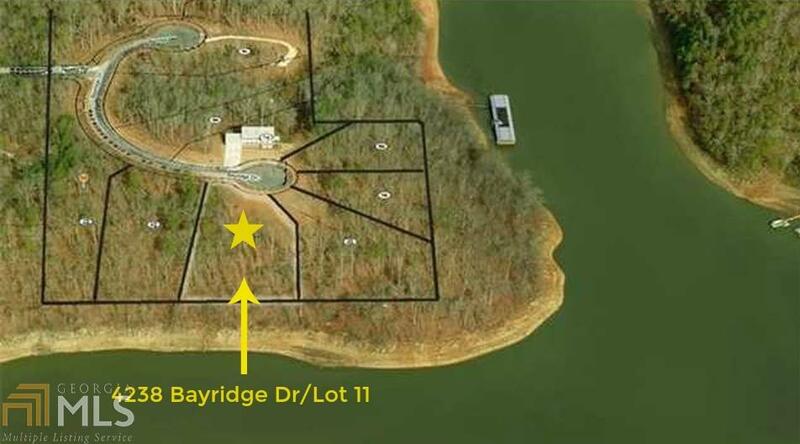 Enjoy Lake Lanier living everyday from this beautiful 1 acre+ lake front lot with 200' of Corps frontage! Low Corps line provides outstanding views across both directions of wide cove. 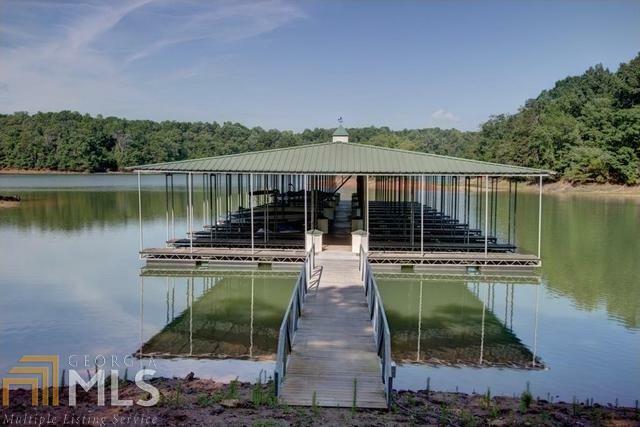 Boat slip is well maintained and included in the price! Community dock is located in deep water. Great location in North Hall school district, 10 minutes North of downtown Gainesville, NE Georgia Hospital and I-985. HOA. Motivated sellers.